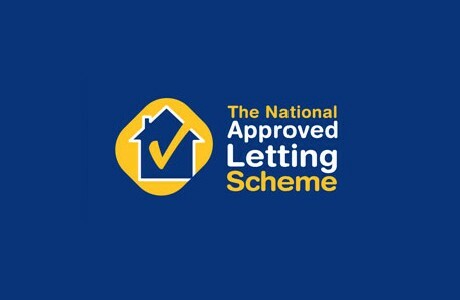 We are proud to be the recommended broker for the National Approved Letting Scheme (NALS), an independent licensing scheme for lettings and management agents. As a NALS firm you are committed to complying with NALS strict criteria and provide protection and security for both tenants and landlords. Anyone who gives advice or offers similar services is seen by clients – and the law – as an expert. This means that agents’ clients can bring a claim should they feel they have received poor service from you. Professional Indemnity cover is essential financial protection if that happens. With over 30 years’ experience we provide personal and professional support and advice for all insurance needs, including Professional Indemnity. Our cover will also meet the cost of defending claims. There is no need to choose between experience and personal service. With Kerry London you have both. Contact our London office for expert, personal advice on your insurance needs.